If you are making manual payments on existing orders, you can switch to auto-pay from the “Make payment” screen on your next payment due date. Select “New Card” from the drop down. You will be prompted to enter a credit or debit card if you don’t have one on file. We recommend using the debit card tied to your direct deposit account. If you are enrolled in auto-pay, you can select manual payments at checkout on your next purchase. All existing orders and your new order will be switched to manual payments. We do not recommend doing this as it requires to you log in on each payment due date and manually make a payment.  If you miss a payment, your ZebitLine will be frozen. Paying in full for an item at checkout does not impact your ZebitLine or the repayment method selected on outstanding orders. You cannot change your payment method at this time within your Account Section. How can I cancel auto-pay associated with my debit/credit card or payroll deduction?